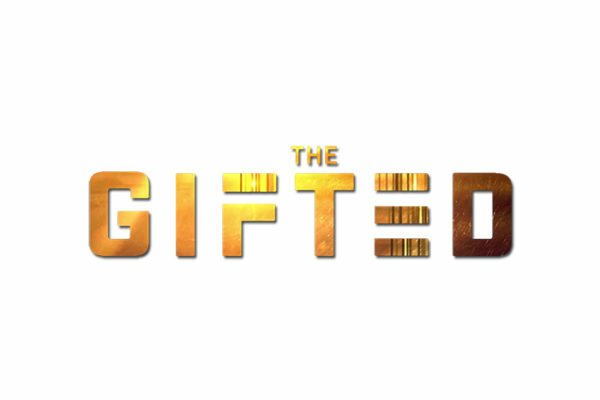 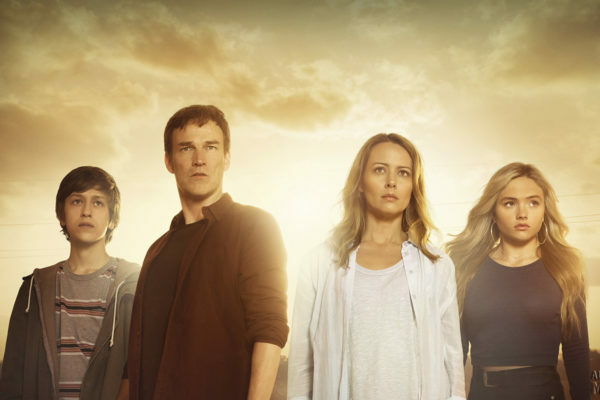 Episode 1 ratings – The Gifted premiere did well but has some tough competition on Tuesday nights. 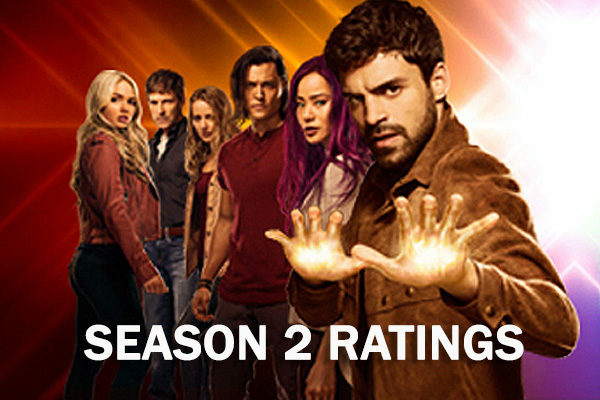 However, but we think that the show will continue to grow on the public as Season 2 progresses. 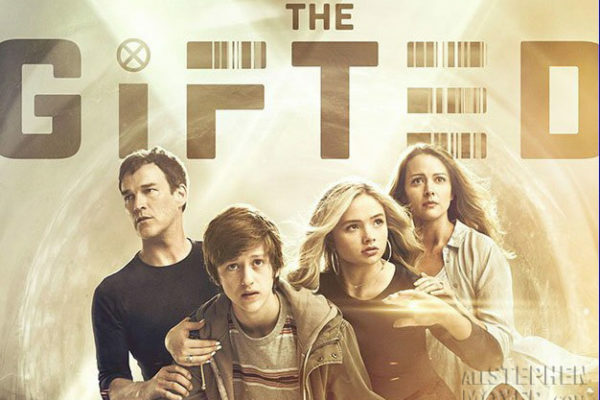 Personally, I found this episode 5m titled “boXed In” even better than the previous one. 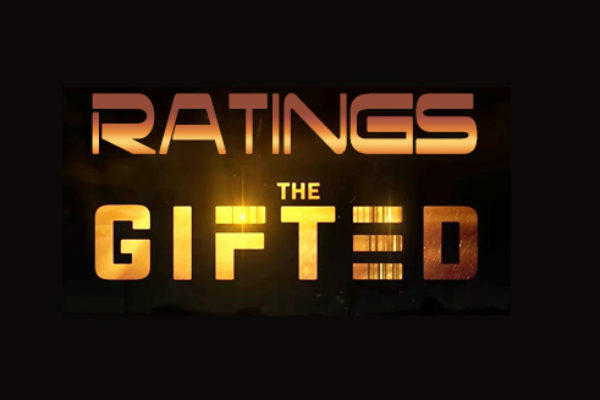 Now, see how they did in the ratings game!